In observance of the 17th Anniversary of RA 9003 and the 4th Zero Waste Month, the Environmental Management Bureau of the Department of Environment and Natural Resources holds the Ecological Waste Management Summit: “Strengthening Cooperation And Partnerships On Ecological Solid Waste Management For The Present And Future Generations” on January 25 - 27, 2018 at the ABS-CBN Vertis Tent, Quezon City. 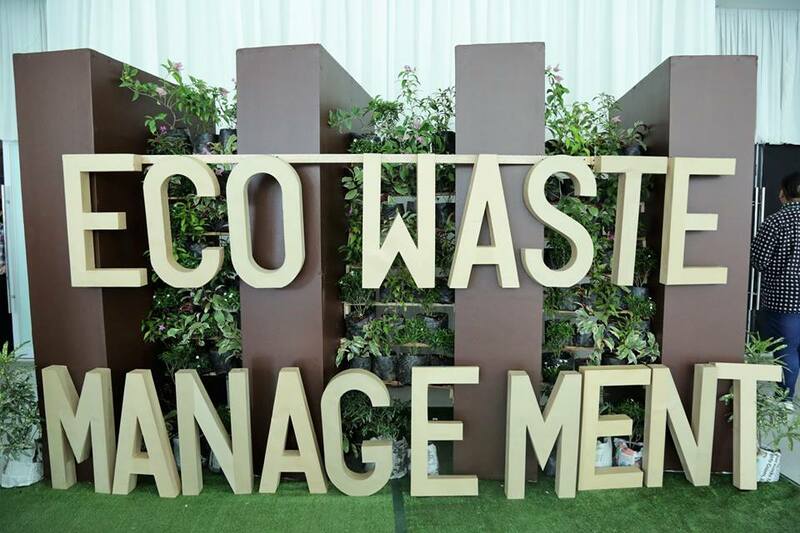 The event aims to further boost the DENR’s continuous efforts in enhancing public awareness and understanding of environmental issues and concerns, focusing on practical knowledge for effective solid waste management at source, which includes waste segregation, composting, and recycling. This government initiative enjoins a stronger partnership with all stakeholders, local governments, communities, private businesses, and the public. An increased awareness and commitment on effective waste management creates a future where citizens enjoy an unpolluted environment, sustainable, and secure from natural calamities. To achieve this, the summit presents an interactive program that will inform, instruct, and inspire participants to take the lead towards a cleaner and greener world. Summit activities include seminars and talks on Current Environmental Situation, Laws and Regulations, Technological Innovations, and Sustainable Goals; workshops on Practical Ways of Saving the Planet; and exhibitions of environmental products, technologies, and services from various Local Government Units, Non-Governmental Organizations, government agencies, and the private sector.